Markey Home Improvement has been installing wood windows since 1982 for Flemington NJ homeowners. Enjoy the traditional look and feel of classic wood windows without the high-maintenance responsibilities. Each wood window features a streamlined design packed with a variety of features makes each window look elegant and sophisticated. 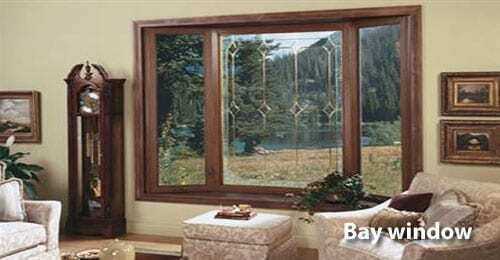 Each elegantly designed and beveled window profile will enhance the beauty of your home’s interior and exterior while giving it the traditional look and feel of wood windows. You will also enjoy the performance , efficiency and ease of maintenance you can only get with our windows.